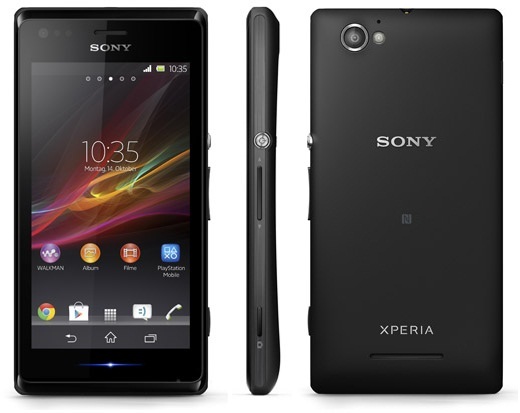 Xperia SP is very interesting because this phone combines the Xperia’s aesthetic codes with technical features of Xperia T, the former flagship from Sony. 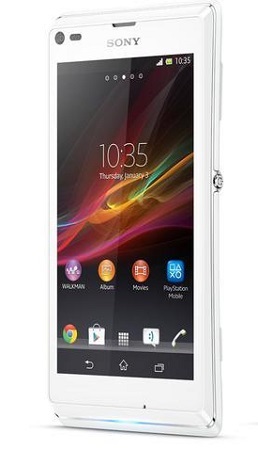 Sony Xperia SP has a 4.6 inch HD Reality Display with a resolution of 1280 x 720 pixels. 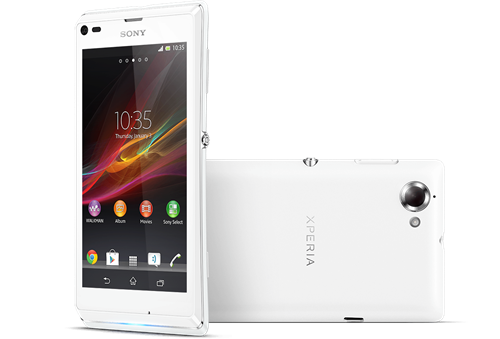 The phone has a dual-core 1.7 GHz Qualcomm Snapdragon processor and an 8 megapixels Exmor RS camera, as well as a VGA camera for video calling. 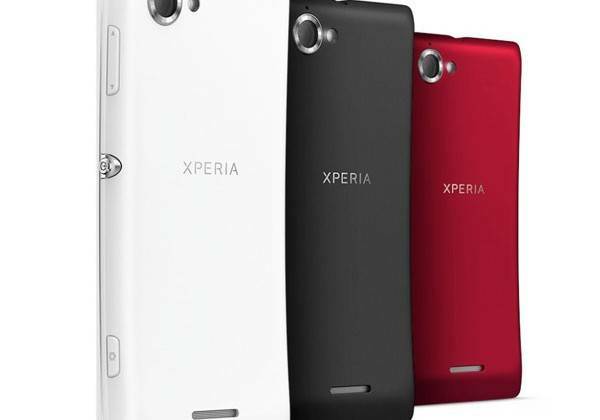 Other specifications on the new Sony Xperia Android smartphone includes NFC and 4 g LTE, and the device is available in aluminium, in a wide range of colors, including red, black and white. 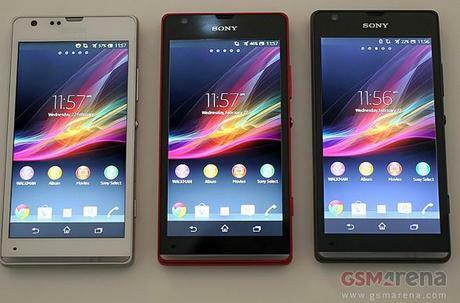 In addition to the launch of the new Sony Xperia SP, Sony introduced another Android smartphone, says Wholesaleably, Sony Xperia (L), which has a 4.3 inch FWVGA display and a dual-core 1 GHz Qualcomm Snapdragon processor S4. 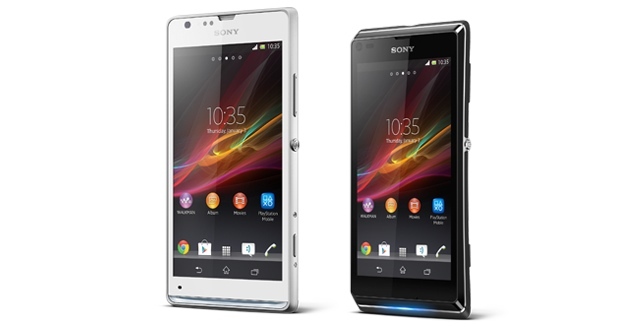 Xperia L has a 8 megapixels camera with Exmor RS sensor from Sony and also 8 GB of storage space, as well as the NFC and is available in black, white and red. 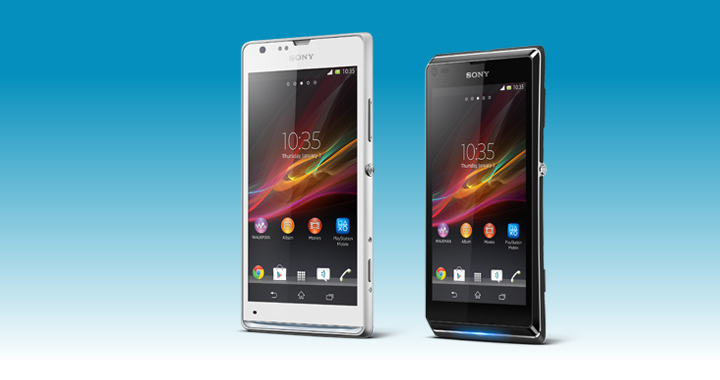 Both phones support memory cards.